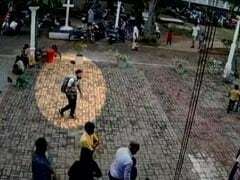 It was Kim's only foray on Monday outside of the St. Regis hotel, where he's been staying since his arrival a day earlier. 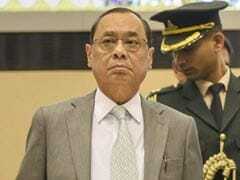 He was accompanied by his sister Kim Yo Jong and Foreign Minister Ri Yong Ho. Kim Jong Un, center, tours the Esplanade in Singapore on Monday during a surprise late-night tour. 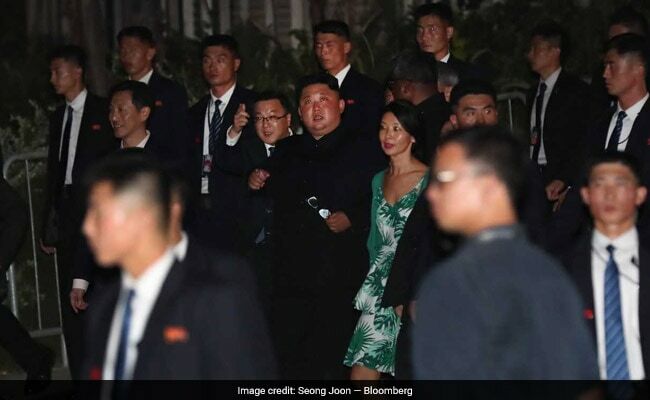 North Korean leader Kim Jong Un smiled and waved to a cheering crowd during a surprise late-night tour of Singapore on the eve of his summit with U.S. President Donald Trump. 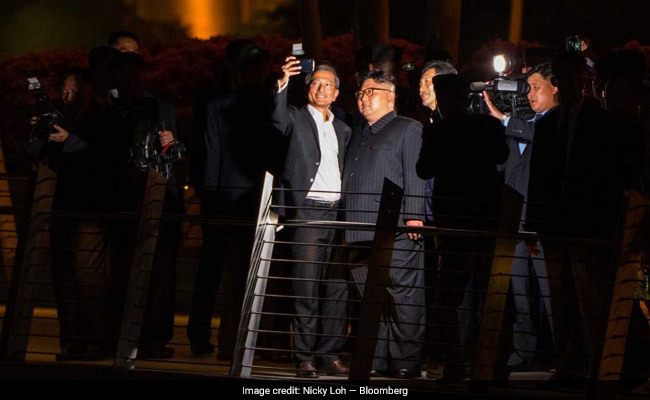 About 100 reporters and Singapore residents shouted his name and took pictures with phones as Kim visited Marina Bay Sands resort, famed for its rooftop infinity pool overlooking the city. 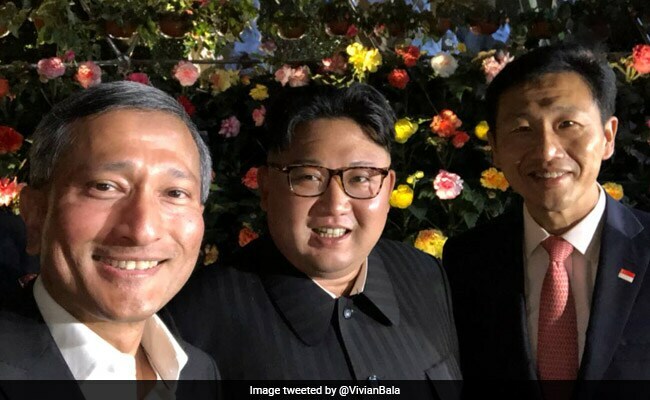 He later strolled along the harbor at the heart of the central business district with Singapore Foreign Minister Vivian Balakrishnan, who tweeted a selfie with Kim. The trip marked a rare outing in a modern metropolis for a reclusive leader who presides over one of the world's poorest countries. 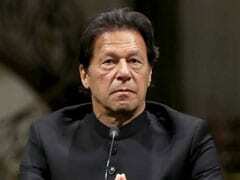 Kim has sought to overhaul his image this year in a bid to ease international sanctions imposed after he tested nuclear bombs and long-range ballistic missiles. North Korean leader Kim Jong Un on the Esplanade in Singapore. The trip to Singapore -- almost 3,000 miles (5,000 kilometers) south of Pyongyang -- represents Kim's farthest trip from home since taking power after his father's death in 2011. The city-state of 5.5 million serves as neutral turf for both sides, since it has security partnerships with the U.S., a North Korean embassy and strong ties with China.